Achieving a passing grade on the complete version of Exam C90.CGO is equivalent to achieving passing grades on CCP Exams C90.01, C90.02, C90.10, C90.11 and C90.12. Achieving a passing grade on the complete version of Exam C90.CGO therefore results in the issuance of the Certified Cloud Governance Specialist accreditation. 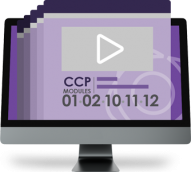 Achieving a passing grade on the partial version of Exam C90.CGO is equivalent to achieving passing grades on CCP Exams C90.10, C90.11 and C90.12. 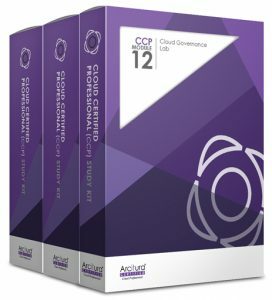 If you are taking the complete version of Exam C90.CGO, it is recommended that you prepare for this exam by acquiring the Cloud Governance Specialist eLearning Study Kit Certification Bundle or the printed Cloud Governance Specialist Study Kit Certification Bundle or by attending an instructor-led Cloud Governance Specialist workshop. 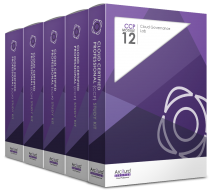 If you are taking the complete version of Exam C90.CGO, it is recommended that you prepare for this exam by acquiring the Cloud Governance Specialist Partial eLearning Study Kit Certification Bundle or the printed Cloud Governance Specialist Partial Study Kit Certification Bundle or by attending an instructor-led Cloud Governance Specialist workshop. 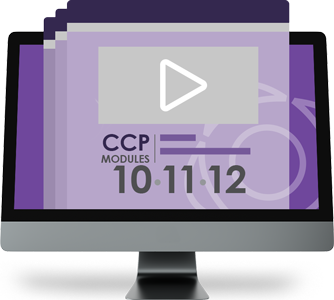 A Pearson VUE voucher for this exam can be purchased at the online store on the Exam C90.CGO product page. The official study resources for this exam are the Cloud Governance Specialist Certification Study Kit Bundle and the Cloud Governance Specialist Certification eLearning Kit Bundle. To purchase this exam voucher at a discount together with either bundle, visit the product page on the online store and choose the voucher for Exam C90.CGO as an add-on.